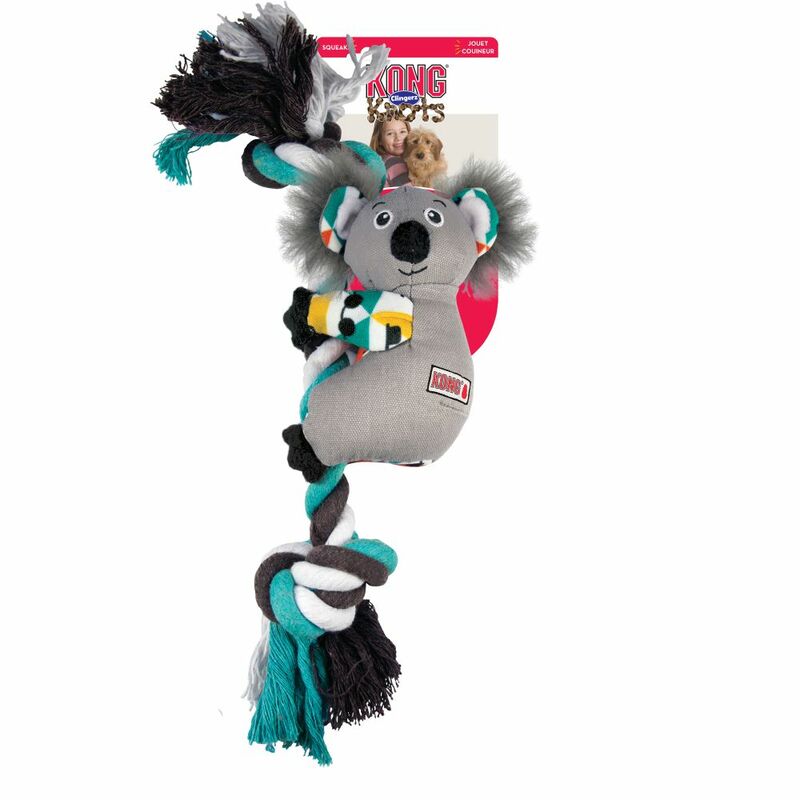 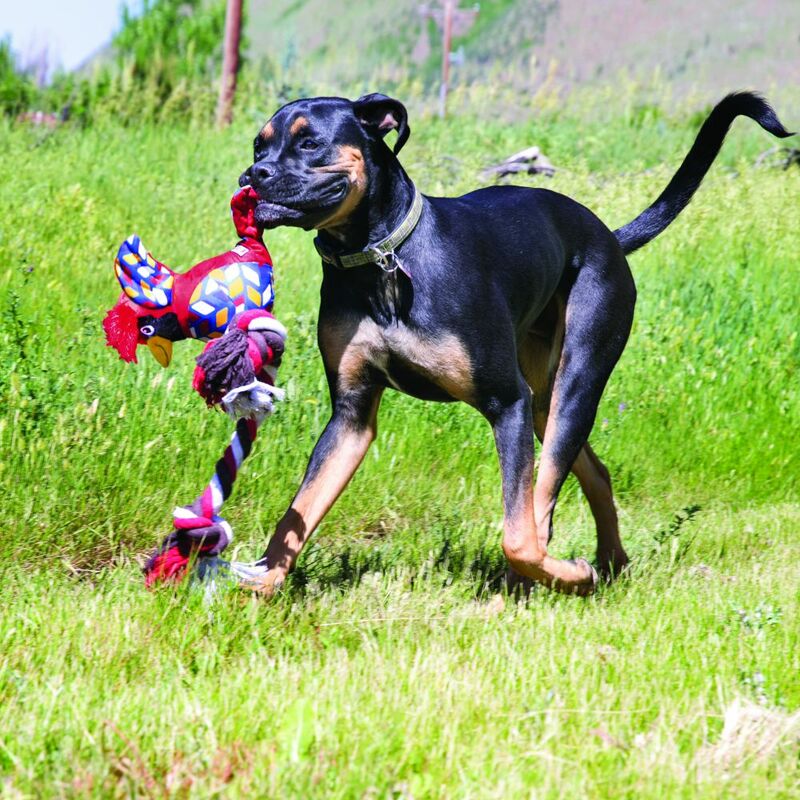 KONG® Knots Clingerz are a fun and amusing new addition to the Knots family. 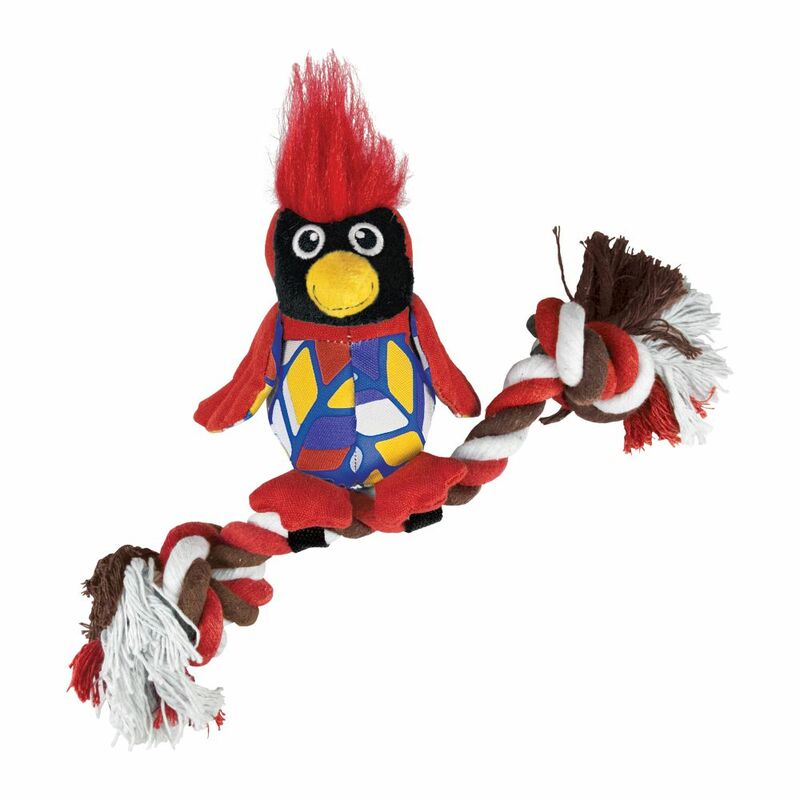 Each lovable character slides along the rope for your pup’s thrashing enjoyment. 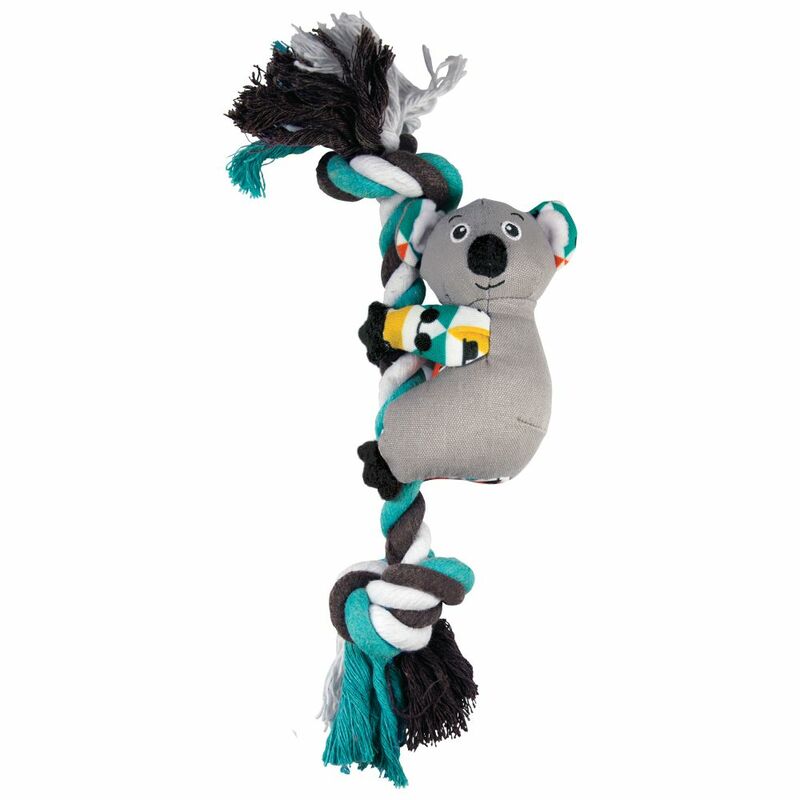 Knots Clingerz are great for independent play as well as tug and fetch interactive games. 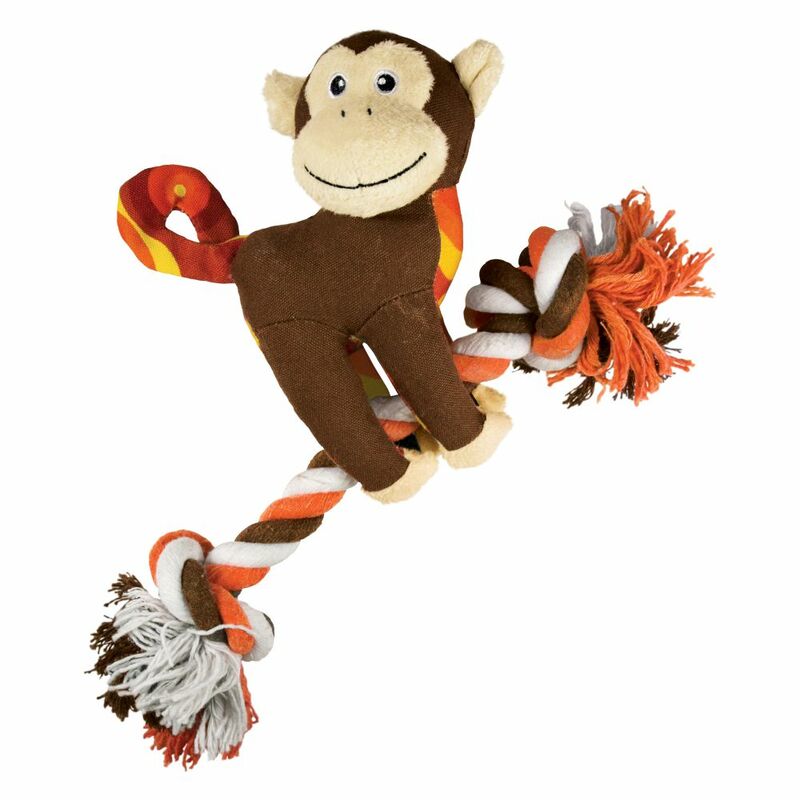 The knotted cotton rope satisfies natural chewing instincts while cleaning teeth.